Valentine's Day in Boulder was a sunny one and warm enough to not wear a jacket. Woo hoo! 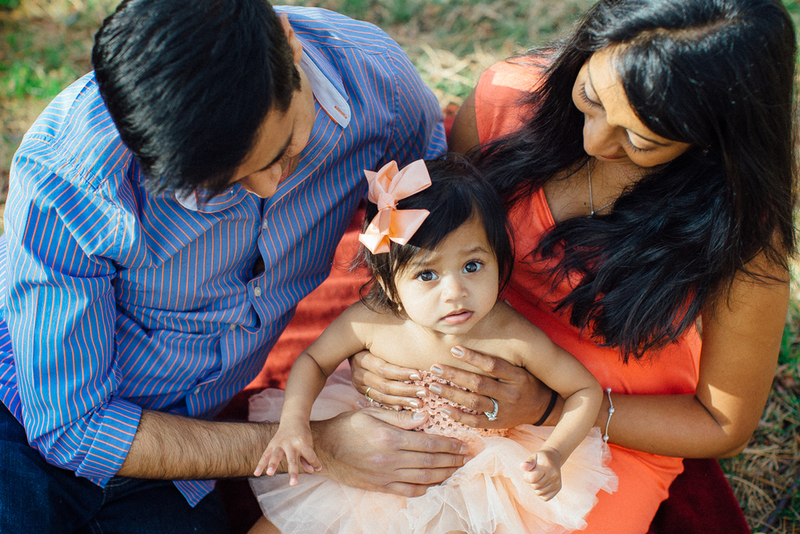 It made for the perfect outdoor family session for this sweet girls first birthday! 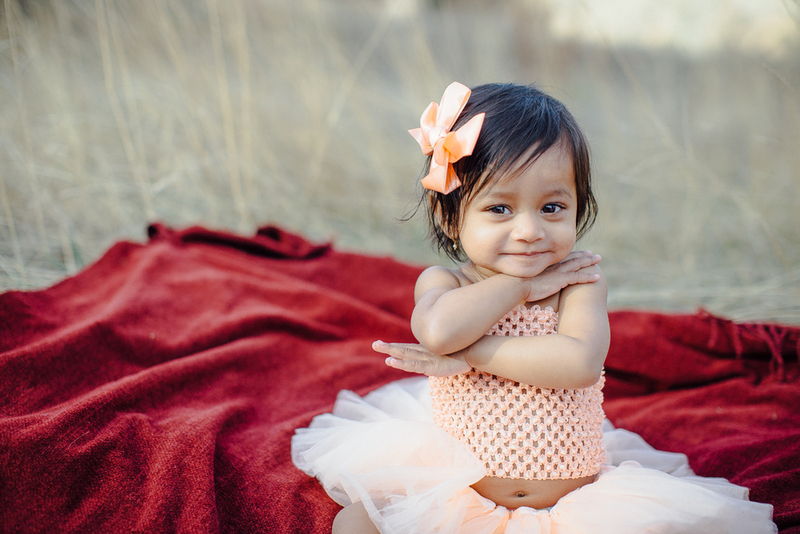 This was my FIRST family session since I moved to Colorado and I was so thrilled. I met up with this awesome family at Settler's Park a few miles from my apartment on the outskirts of Boulder. Supposedly this park is where American settlers first set up camp when they discovered Boulder back in 1858. This place is fun to explore in both warm and cold days. There is a desert side and a more green side, best of both worlds I would say.